Today, We are giving you something Great in collaboration with the Infinix Mobility Team. 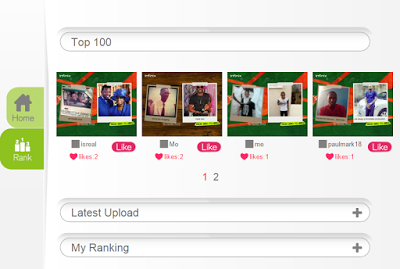 Do you know how to tell Sweet and interesting Stories with Pictures telling about HERO who grew from Nothing. 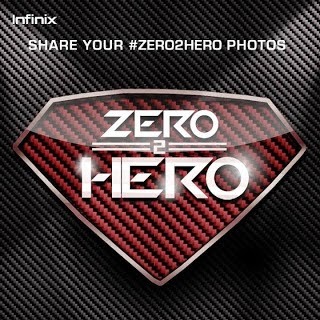 If you Got a ‪#‎Zero2Hero‬ story You can Share them here and you could be part of the "100 people" that will get an amazing surprise! Don't Forget to always check Infinix Mobility on Facebook to win other exciting & mind-blowing prizes! Please Be sure that you READ AND FOLLOW THE RULES stated there.